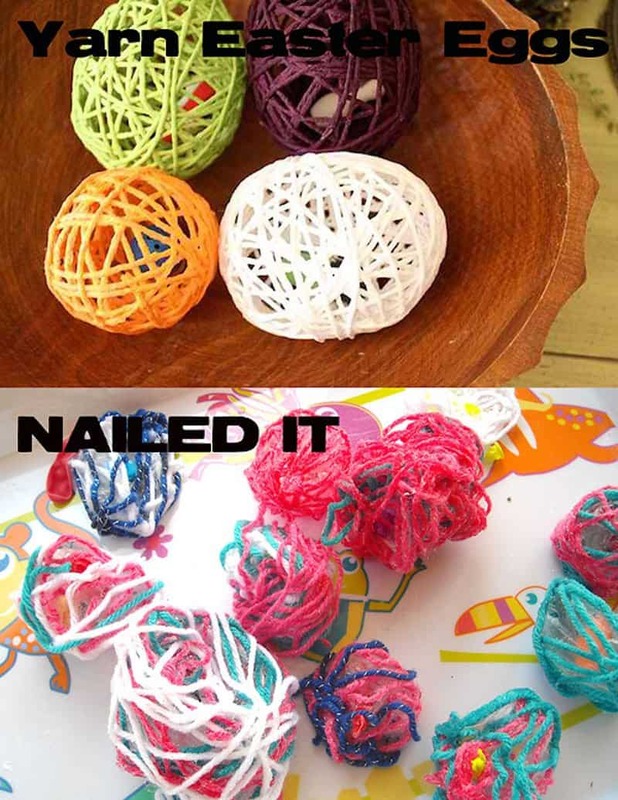 Pinterest is a place where you can share ideas with everyone in the world. It is some of these ideas that we have in our list, but these didn’t turn out the way they planned. 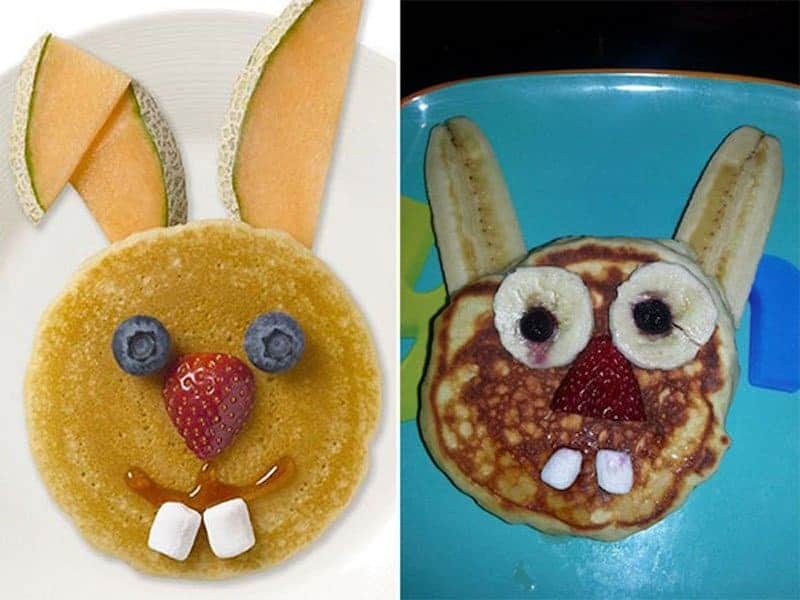 Our list is full of different food items that people have tried to recreate, and while the originals look amazing, the recreated ones… not so much. 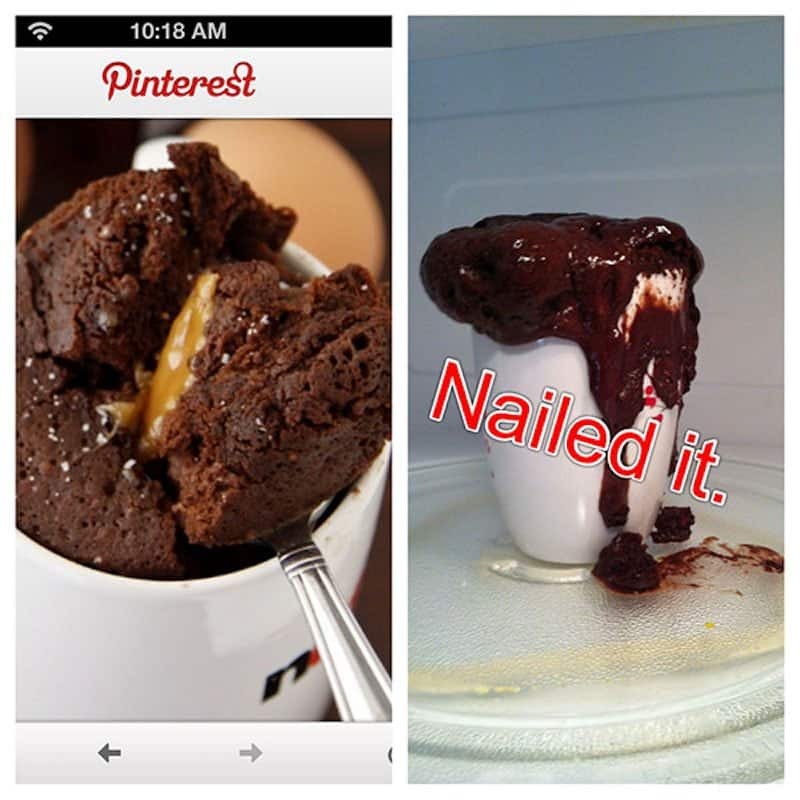 So, if you’ve ever been on Pinterest, or want to go on in the future, just remember that not everything you make will turn out like the originals – you might even provide us with more content to write another list! 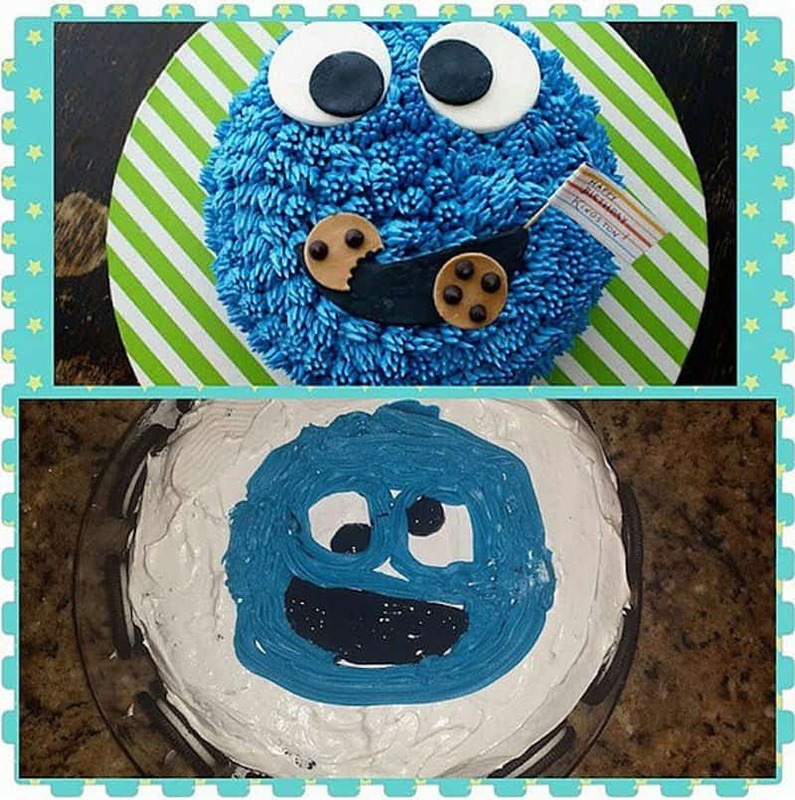 Yes, the homemade cake looks exactly like the one that’s on Pinterest. 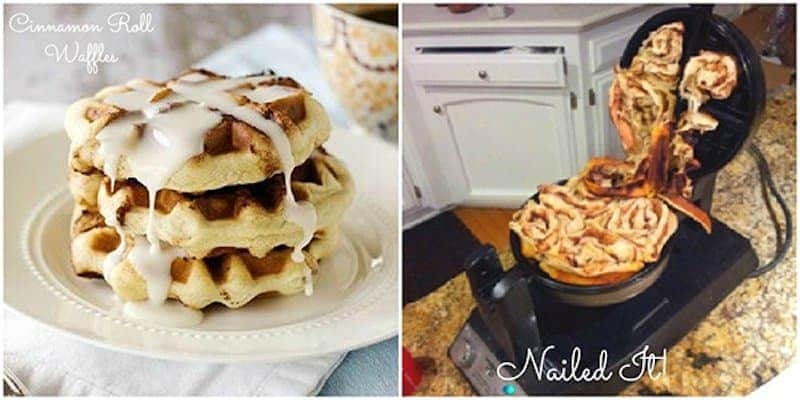 The Pinterest waffles look so good you could just eat them, the homemade ones, though, not so much. Can that poor baby breathe with his head in the blanket? They definitely did not nail it. That bunny looks like he’s seem some horrible things. We think she may need a little more practice to get to that. 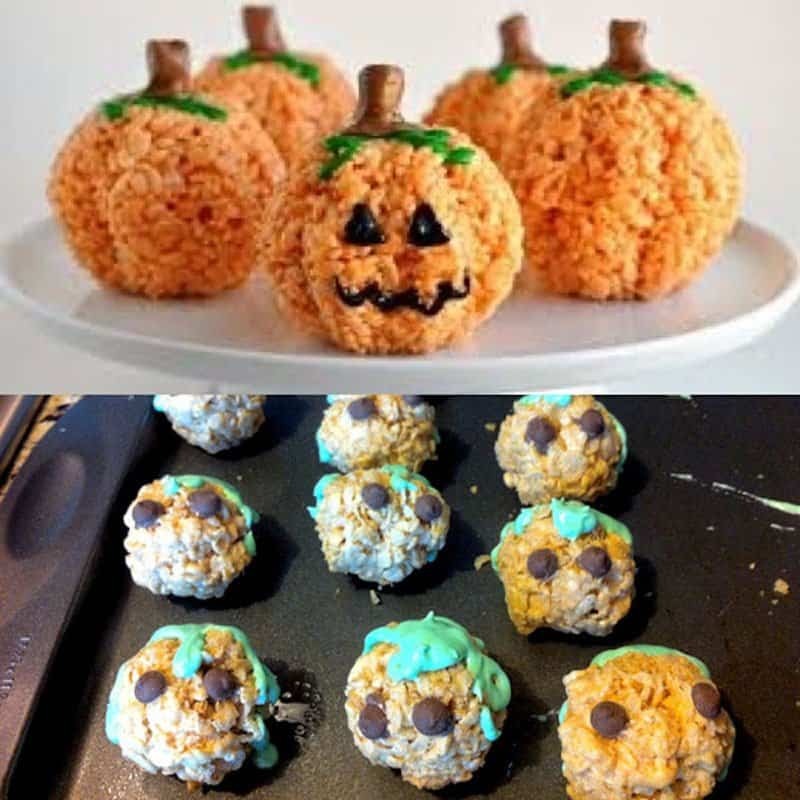 Maybe it tasted nicer than it looked? 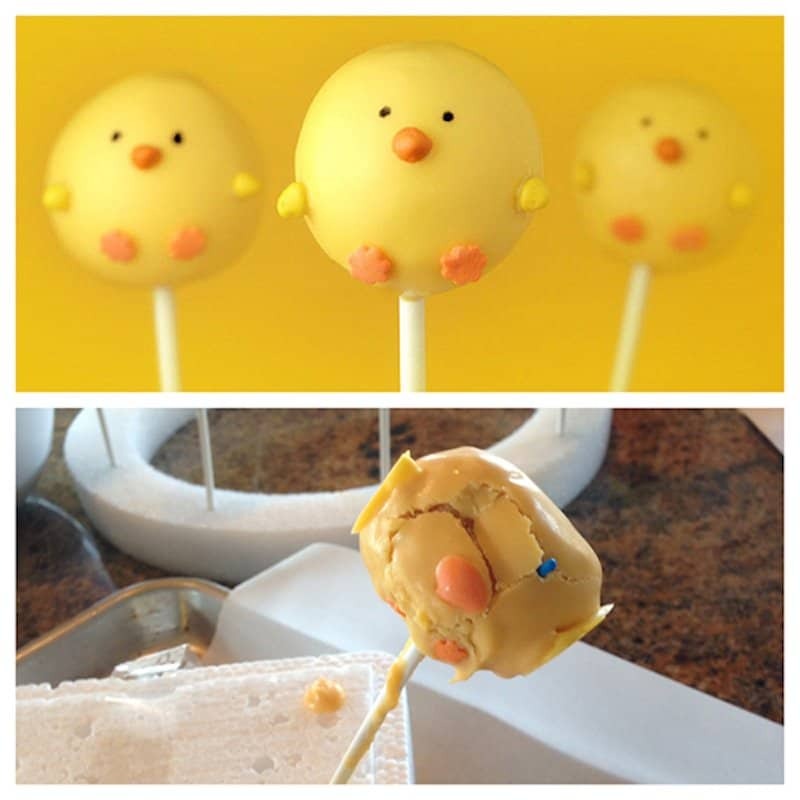 Maybe someone tried to eat it and it looked better before that? 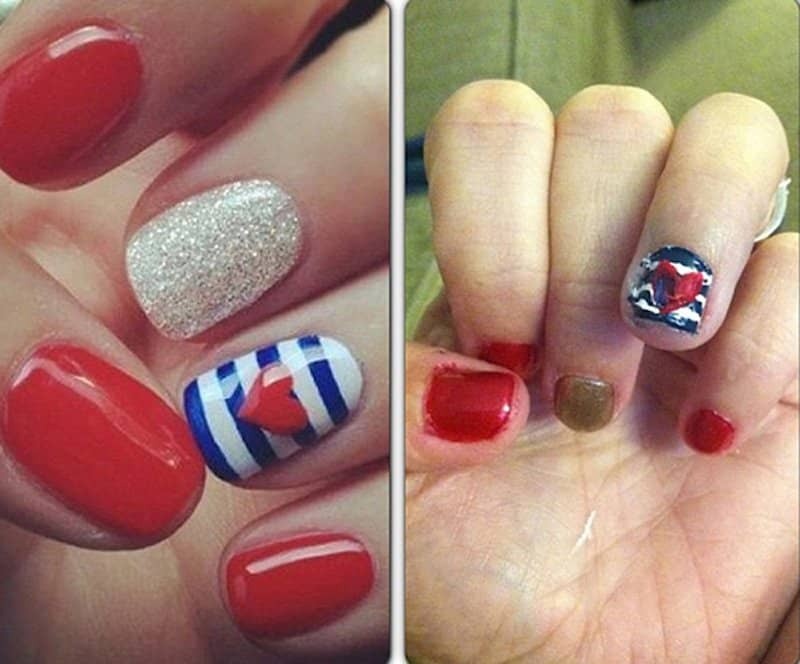 She needs to learn how to keep the nail polish on her nails before attempting to draw some shapes on them. 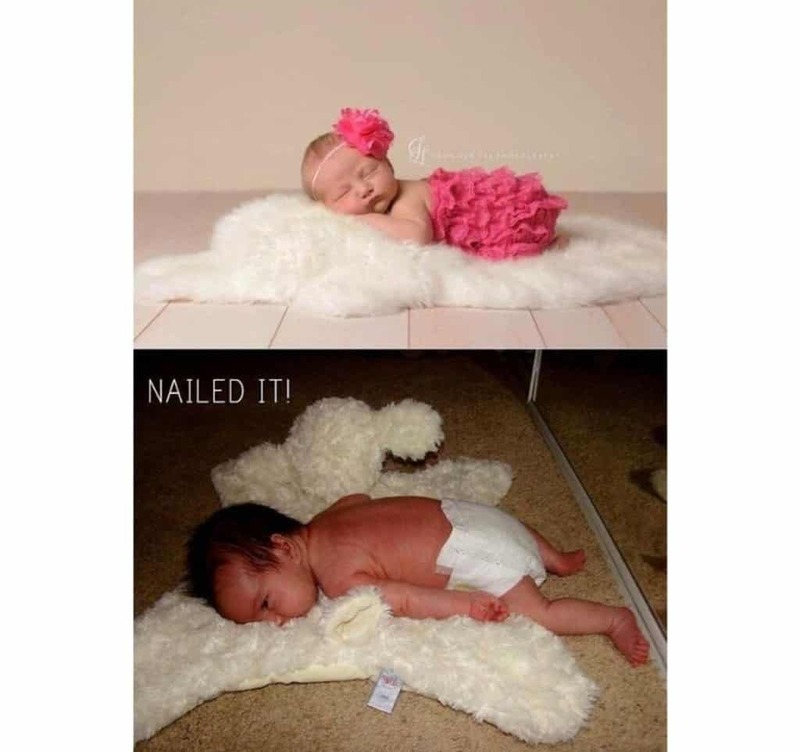 The bottom photo looks nothing like the top one.